Palm Harbor Business Transactions Attorney & Lawyer providing professional Business Transaction and other Business Law legal services in Palm Harbor, Clearwater, New Port Richey, and the surrounding Southwest Florida communities. 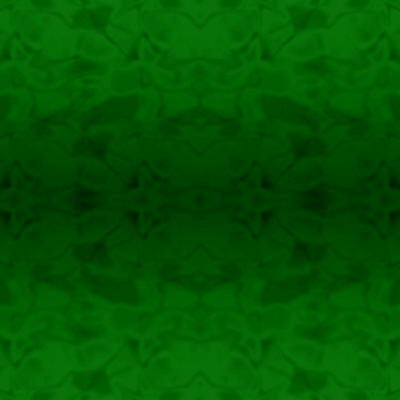 Businesses are faced with many business transaction decisions from their inception. From real estate issues to purchase and sales agreements, or acquisitions and mergers, any business transaction may affect your companies bottom line and it's ability to operate at an optimum level. Our firm takes a personalized approach for each of our business transaction clients which focuses on your long-term objectives. Many business transactions are more complicated than simply purchasing supplies and general office equipment. Often times a business contract is essential in ensuring your legal rights are protected regarding the transactions for products or services your business may make. 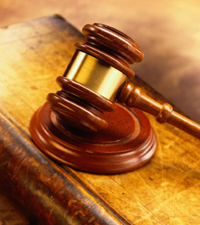 As a law firm providing experienced Business Transaction Attorney & Lawyer legal services, assisting Palm Harbor, Clearwater, New Port Richey and Southwest Florida area businesses with business transaction legal issues, we are committed to protecting the legal rights of each and every client, while always striving to provide the highest standard of legal representation. If you need quality legal advice and representation in business transaction matters, make sure your legal rights are protected by seeking the legal advice of an experienced Palm Harbor business transaction attorney & lawyer. 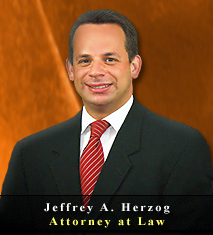 Contact the Law Offices of Jeffrey A. Herzog, P.A. today by calling by calling Toll Free: (866)-789-4002 or Locally at (727) 789-4000 to schedule a confidential legal consultation. Contracts for business supplies, products, services, or other purchases which are essential to your business. Property Leases, Commercial Real Estate Transactions, Land Acquisition, or other property purchases or sales. Before making a business transaction which may directly impact your business, make sure your legal rights are protected by seeking experienced legal counsel. 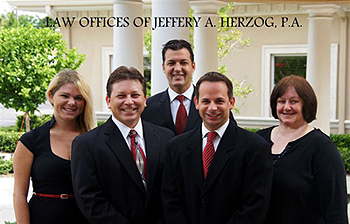 If you need quality legal advice and representation in business transaction matters in Palm Harbor, Clearwater, New Port Richey, or the Southwest Florida area, contact an experienced attorney & lawyer at the Law Offices of Jeffrey A. Herzog, P.A., today by calling Toll Free: (866)-789-4002 / Locally: (727) 789-4000, or email with any questions, comments, or concerns, or to schedule a confidential legal consultation.